Hello and welcome to my blog! This is where you'll find information on fun things to do and great places to go during your family vacation in sunny Fort Lauderdale. This area constantly being updated so check back often. 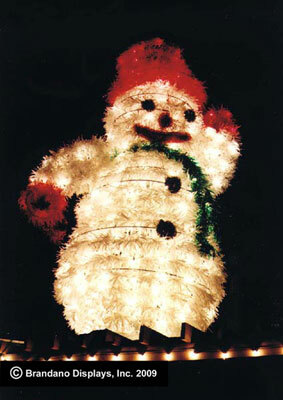 The Holiday Fantasy of Lights is an event for those who just can't get enough of watching the bright lights that appear every year during the holiday season. 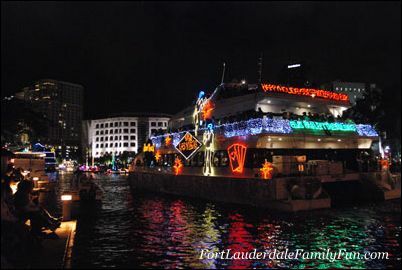 Continue reading "Holiday Fantasy of Lights"
The Winterfest Boat Parade is one of the main events of the holiday season in Fort Lauderdale. A must-see and must-experience event! Continue reading "Winterfest Boat Parade"
Carnival Freedom offers an ultra-casual cruise atmosphere and lots of activities that's perfect for a family cruise vacation from Fort Lauderdale. Continue reading "Carnival Freedom - A Great Choice for a Family Cruise Vacation"
The cruises from Fort Lauderdale all sail from Port Everglades, considered one of the largest cruise and cargo ports in the world. Continue reading "Cruises From Fort Lauderdale - Embark from one of the best ports in the world"
There are lots of Fort Lauderdale events families can enjoy together. Check out all the things you can do with your family. Continue reading "Fort Lauderdale Events for Families"